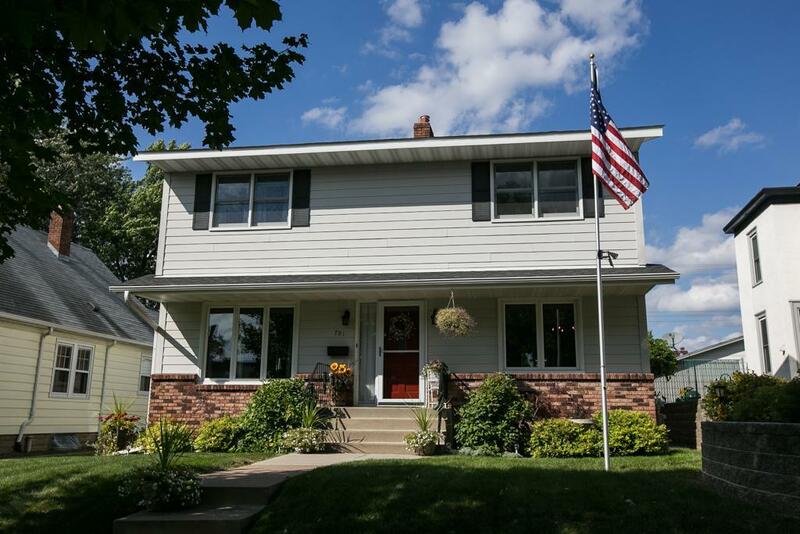 Welcome to this wonderful 2 story home, just a short walk to Phalen Park and golf course. 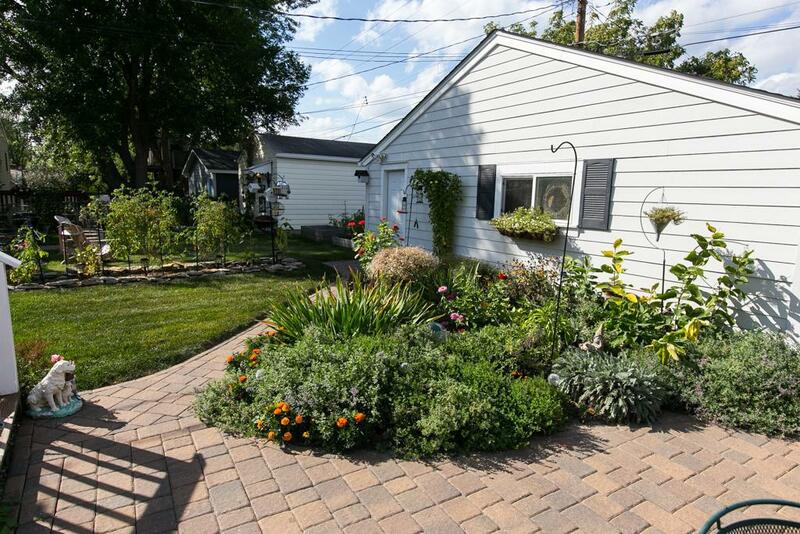 It has had the same owners for many years and has been lovingly cared for and maintained. 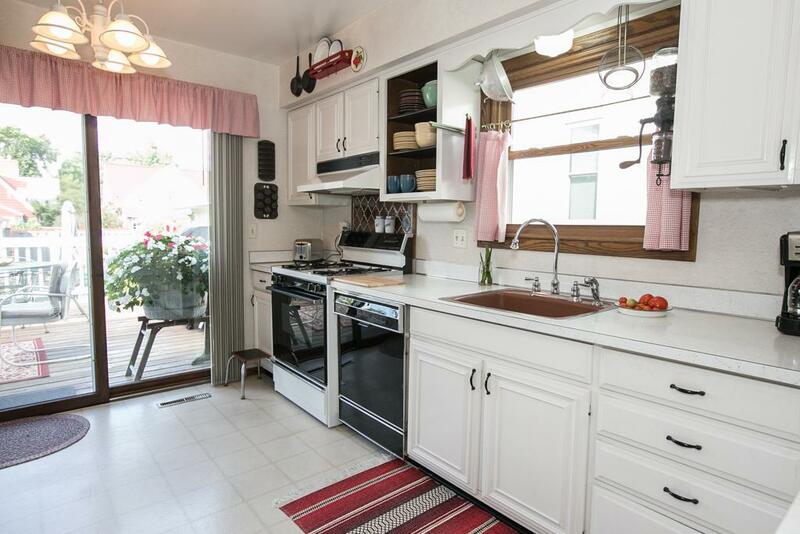 Including a newer roof, hardy board siding, tons of new windows, newer furnace/AC and water heater. 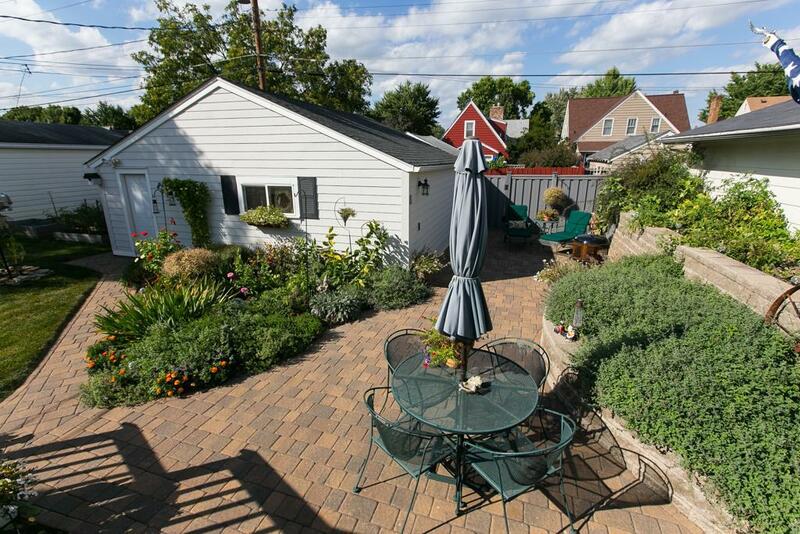 The back yard landscaping is truly exceptional and the over sized 2 car garage is a great bonus!